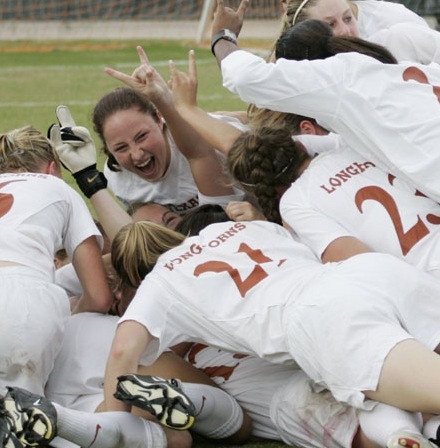 A not-official website about the University of Texas Longhorns women's soccer team. 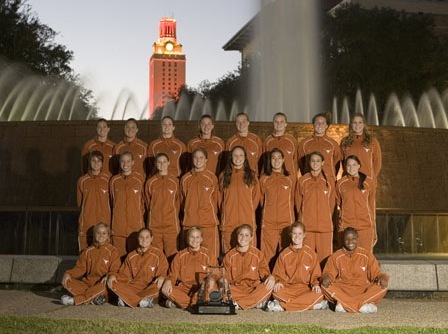 This webpage is not an official site of University of Texas athletics or the soccer team. I just like them, so I made my own webpage.